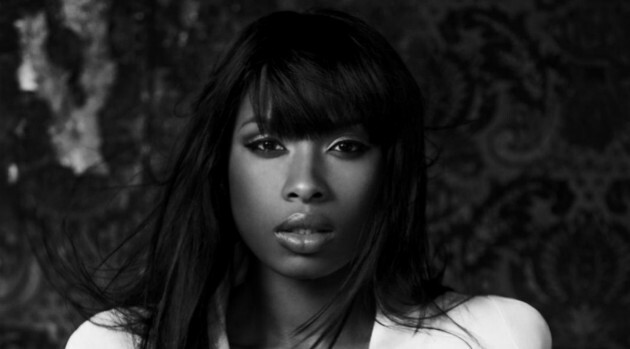 RCA RecordsJennifer Hudson is set to release her third studio album this year, and the Grammy Award-winning singer says she wants her latest effort to be more fun and playful. Jennifer says she worked with many producers for the still-untitled album. The 32-year-old singer has been in the studio with Babyface, R. Kelly, Timbaland and Pharrell, who produced her latest hit “I Can’t Describe (the Way I Feel)” featuring T.I. The Inevitable Defeat of Mister & Pete star adds, however, the album started with Grammy Award-winning producer Jerry “Wonder” Duplessis. “He set the tone perfectly where all you could do was step your game up for the rest of the producers,” she explains. “That was my first time working with him and the way we ended up connecting was literally through music,” the Oscar-winning actress continues. Jennifer explains that after telling her team that she wanted her sound to be reminiscent of Miguel‘s “Do You” and Whitney Houston‘s “My Love Is Your Love,” they informed her that both songs were produced by Jerry, who just so happens to be Wyclef Jean‘s cousin. “And I’m like, ‘Are you kidding me?’ And then that’s how I ended up in the studio with him. It was like music literally led me to him,” she says. There’s still no word on when Jennifer’s album will hit selves, although it’s expected in early 2014.